A time travel awareness process to gain access to meaningful insights from the past. The occasional use of this program will also activate and enhance visualization, imagination, and memory. The Cave has been effective as a tool to release and be free of unwanted negative emotions of the past and their effects – to research ‘past lives’ – and gain breakthrough insights. 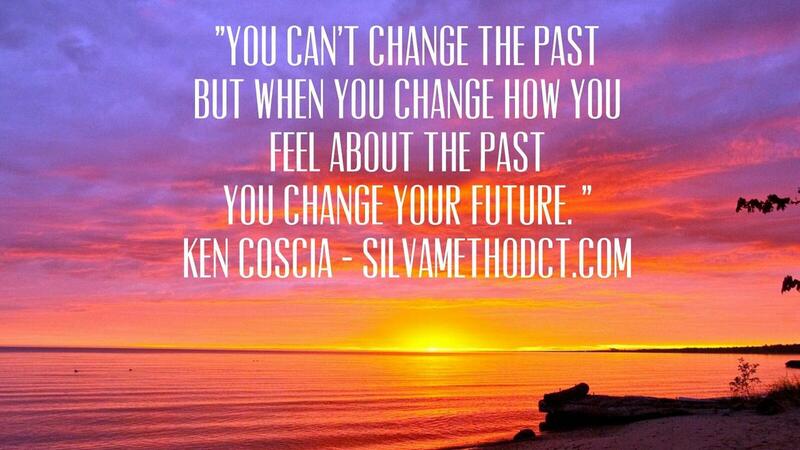 You can change your future by changing how you feel about the past. The Cave is a fun, easy to use meditation process to help you break unwanted emotional states. You can heal your body and mind from limiting beliefs and behaviors and build confidence. This features a wonderful blend of inspirational music by Bill Reddie. It will transport you through the Age Regression Exercise to regain access to happy, successful memories. There are more benefits than space to list.